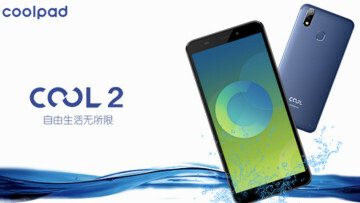 Coolpad has been creating some affordable devices for quite some time and as you might expect, its latest is no different. 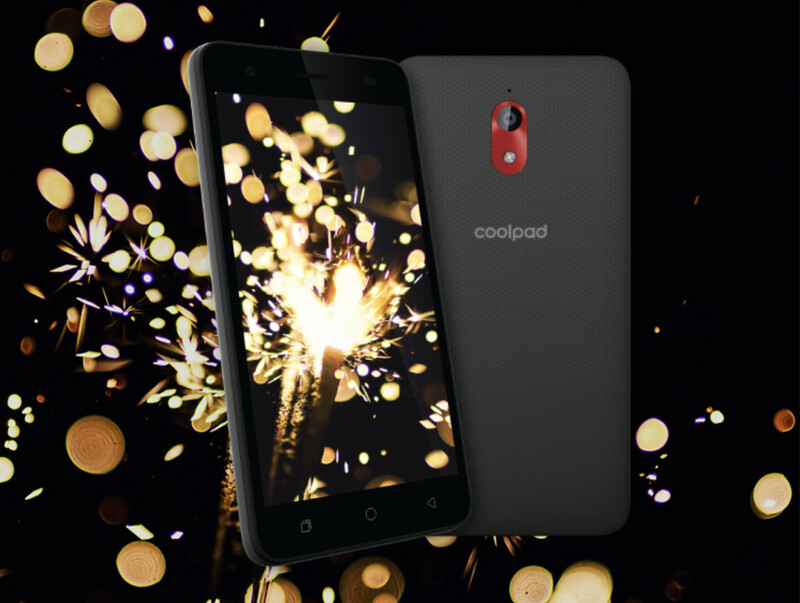 The Coolpad Illumina was announced and made available for sale today, landing on Boost Mobile in the United States. The Coolpad Illumina offers a 5-inch display and is powered by Qualcomm's Snapdragon 210 processor and will make use of 1GB RAM. 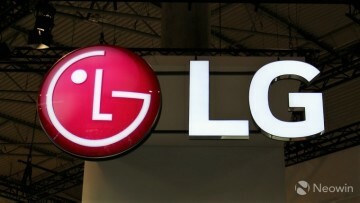 As far as internal storage goes, it will have 8GB of storage that can be expanded via its microSD slot up to 32GB. 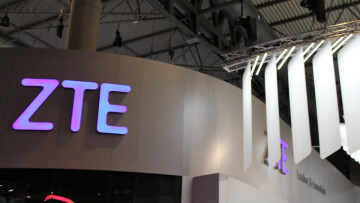 When it comes to its camera, the unit will make use of a 5MP camera on its rear and a will have 2MP camera on the front. 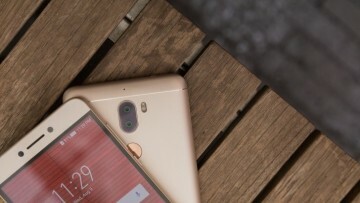 Despite its speciations, the handset should run decently thanks to it being powered by Android Go. The device features a 3.5mm headphone jack, Bluetooth 4.2, and will charge via its Micro USB port. Although it isn't the sleekest device on the market, it is quite cheap, retailing for $79.99 but being priced currently at $39.99. If interested, you can head to the Boost Mobile website to purchase the unit.